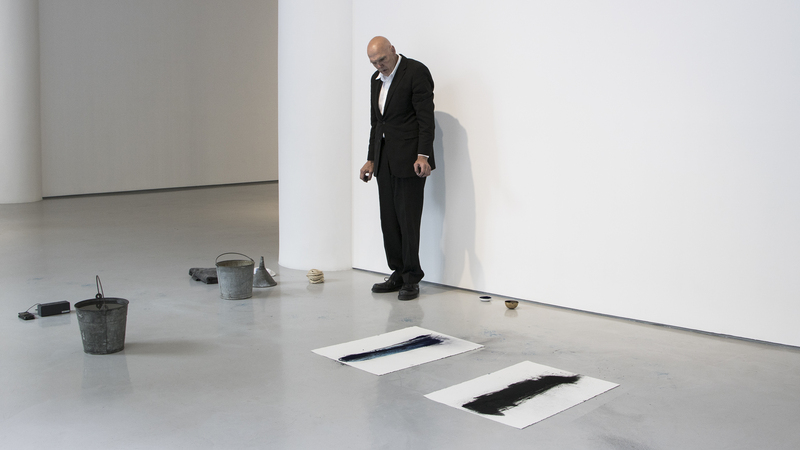 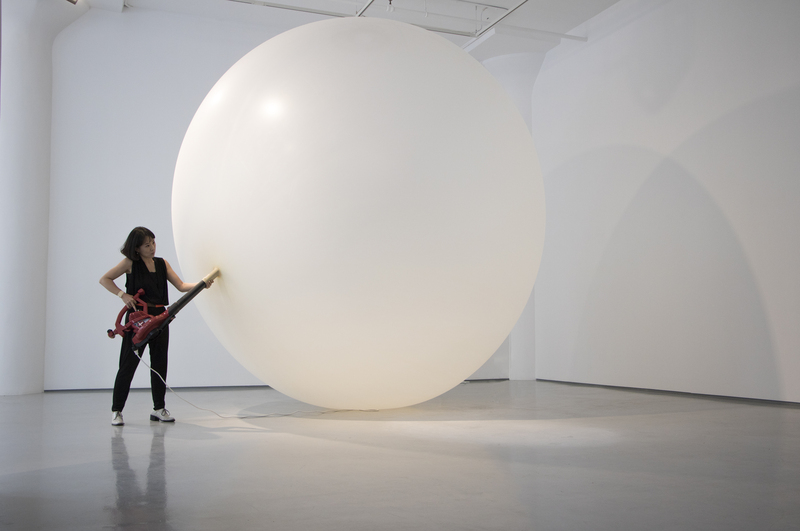 This summer, Fergus McCaffrey will present six weeks of performance art programming by internationally acclaimed and emerging artists working with their bodies and materials to create new site-specific work within the context of the gallery. 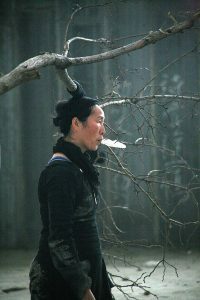 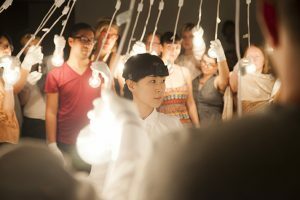 The scope of the show will include live performance, sound, installation, and supporting works in multimedia by Máiréad Delaney, Hee Ran Lee, Daniel Neumann, Clifford Owens, Nigel Rolfe, and Liping Ting. 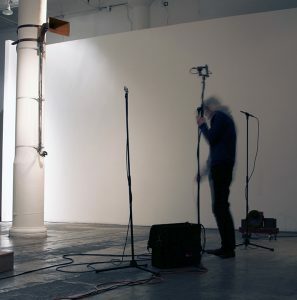 REMAINS will run at Fergus McCaffrey gallery from July 6 to August 11, with more than twenty-five live performances occurring throughout the course of the show. 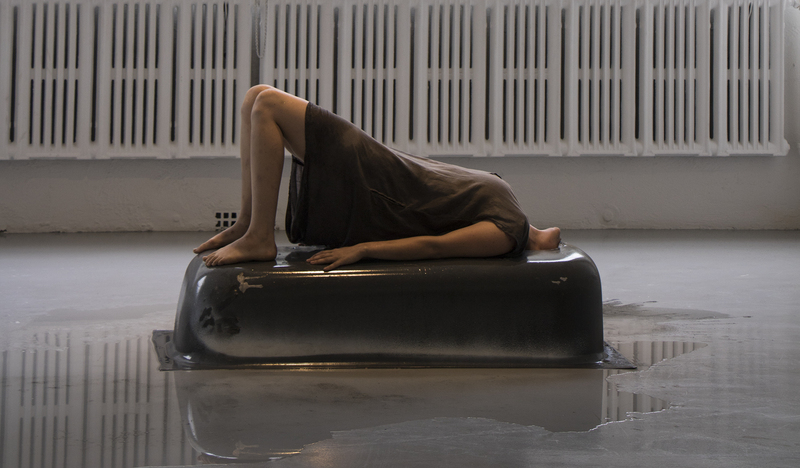 REMAINS brings together a diverse group of performance-based artists who use their bodies as a tool and a way of effecting change both materially and conceptually. 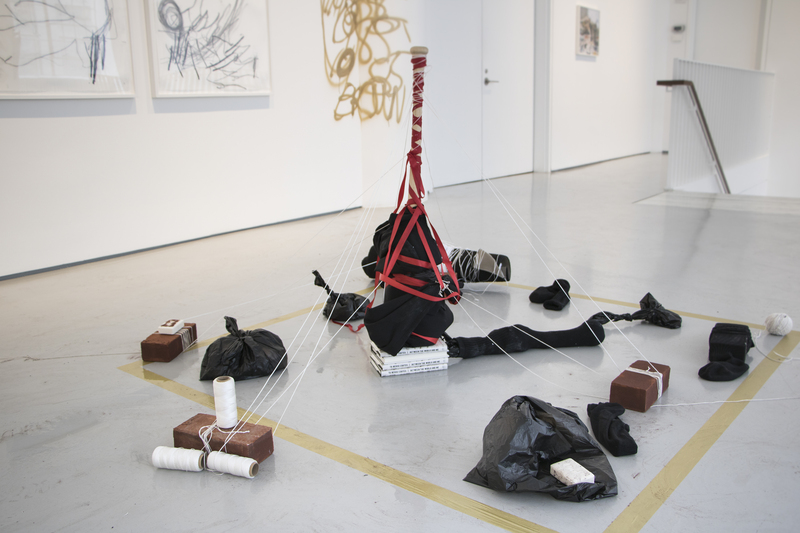 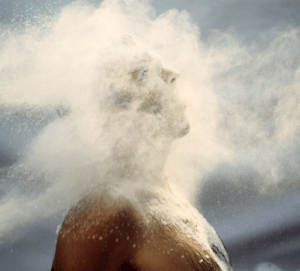 Throughout the course of the show, the gallery will become an evolving site of experimentation by the artists, a laboratory of exploration through embodied actions. 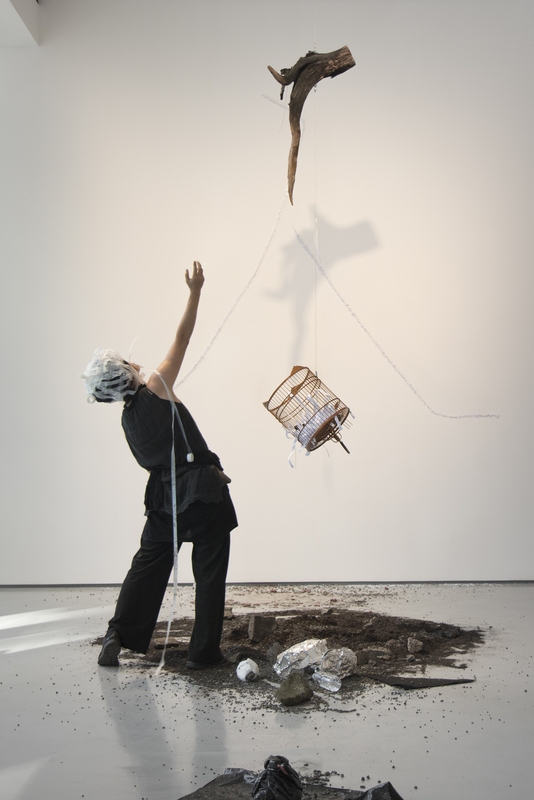 The performance artists in REMAINS will transform the Fergus McCaffrey space by working site-specifically to evolve, shift, and change both materials and the environment.